Maker, Hacker, Entrepreneur's Level UP! 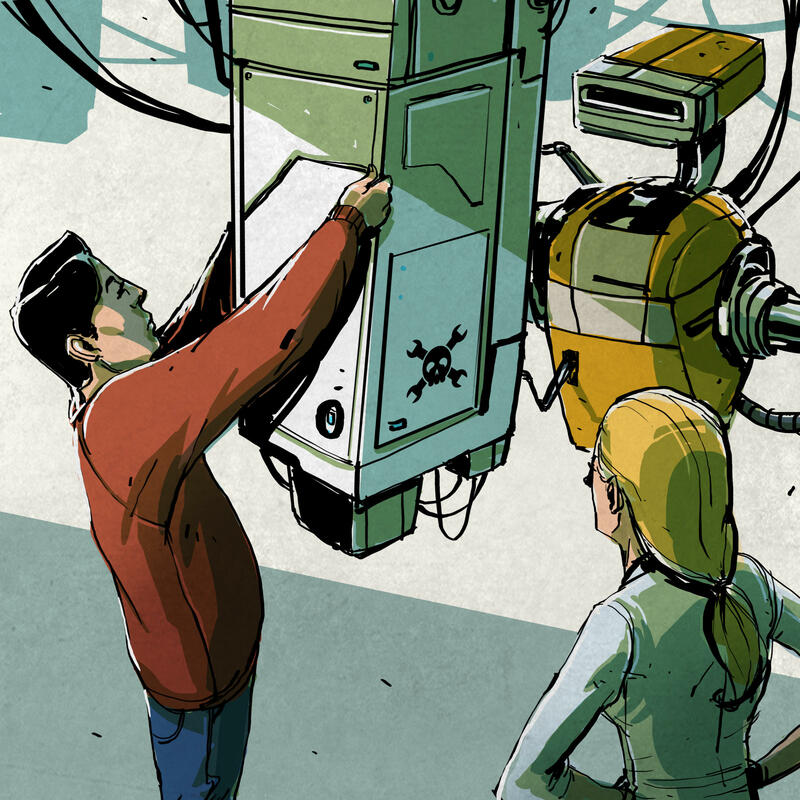 from local maker entrepreneurs and the Hackaday Team. so you can discuss your projects or prototypes. It should be a great evening and we'd love you to join us! Spaces are limited, so RSVP soon to reserve your spot. Want to bring a project to show at this event? Please let us know when you RSVP.  We'd also love to see your project on Hackaday.io, our worldwide community of 100,000 engineers, designers, and makers. which runs from October 19-26, 2015. This year's theme is 'Level up'.